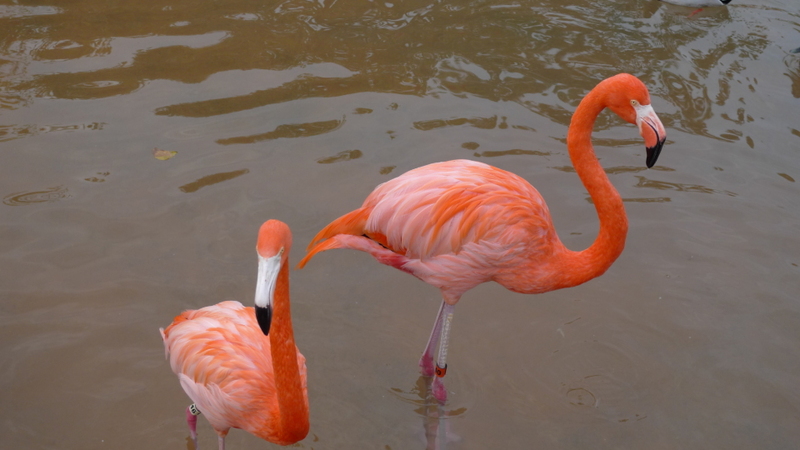 What did the Nature had in mind when it colored flamingo? Do these birds have any idea how strangely fascinating they are? And that color – is it possible to imitate it? The live sight of them was surely not comparable to any photo of them and the grace of their movements. And the smell too. But I prefer to view them live, they are too beautiful.